An 18 year-old freshman of the University of Minnesota went back to Wabasha, his hometown, to ride motocross with his high-school friends over the weekend. He was jumping over an obstacle when he suddenly lost control in mid-air and was ejected from his bike, hitting his head and losing his consciousness for 30 seconds. EMS transported him to the emergency department (ED) for evaluation. In the ED, he reported headache, nausea, and back pain. His GCS was 15 and he had no neurologic deficits on exam. The emergency providers ordered CTs of the head, neck, chest, abdomen/pelvis with spine reconstructions which revealed a stable lumbar spine fracture. The patient was discharged from the hospital one day later with concussion instructions and outpatient follow-up with the Spine Clinic. 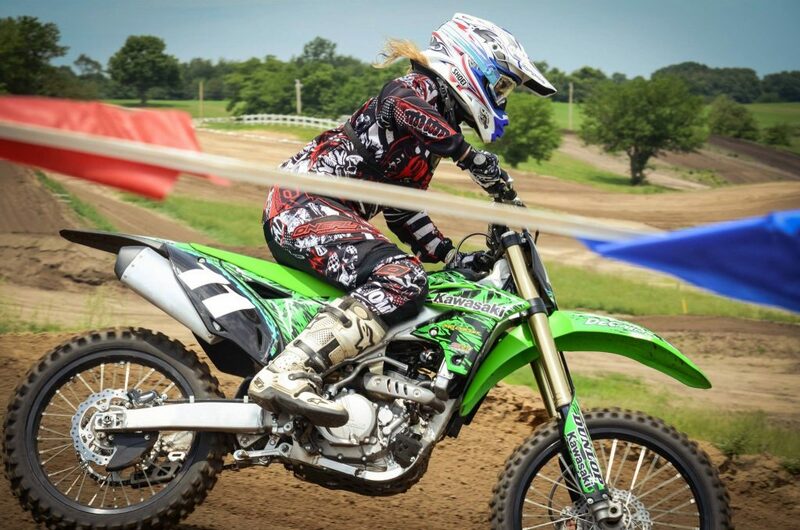 Motocross is a popular that has seen an increasing number of injuries related to the rising on participation (1, 2). Its burden on ED visits, however, has not been well described for adult patients. Motocross has one of the highest incidence rates of injuries compared with other high-impact sports (3) and emergency providers should be aware of the risks associated with this activity, in order to facilitate early recognition and management of injuries in these patients. In a study of consecutive adult patients presenting to our academic ED with motocross-related injuries over a 6-year period we aimed to describe the rates of head and spine injuries. We found that adult patients evaluated in the ED after motocross trauma had high rates of head and spine injuries and marked levels of morbidity and mortality (Table 1). Among 145 ED visits, 95% of the patients were male and the median age was 25 years. Almost half of the patients had head and/or spine injuries (67/145, 46.2%). Almost 93% of patients with head or spine injuries were wearing a helmet at the time of injury. Among the 43 patients with head injuries, almost 85% were concussions (and over 75% of these were associated with loss of consciousness), 7 were associated with at least 1 head CT abnormality, including skull fracture (n = 2), subdural hematoma (n = 1), subarachnoid hemorrhage (n = 4), intraparenchymal hemorrhage (n = 3), and diffuse axonal injury (n = 3). Approximately 70% of the 46 spinal injuries were acute fractures. Six patients (4%) had significant persistent neurologic injuries, including: 3 patients with severe TBIs (including 2 with persistent cognitive impairment and 1 in a persistent vegetative state); 2 patients with paraplegia; 1 patient with right upper extremity weakness. One patient had a minor sensory deficit. One patient died. Our findings demonstrate that almost one half of adult ED patients evaluated following motocross accidents had head and/or spine injuries with 4% resulting in significant impairment, and 0.7% died. The long-term functional and economic burden caused by these injuries in these young patients is unknown. Emergency providers and motocross participants should be aware of the high rates of head and spine injuries associated with this sport. The development of improved safety procedures or equipment may help to mitigate these injuries. Abbreviations: CT, computed tomography; ED, emergency department. a Data are summarized as number (%) or median (interquartile range). b Data not available for 2 patients. c Includes all types of intensive care units at our institution.